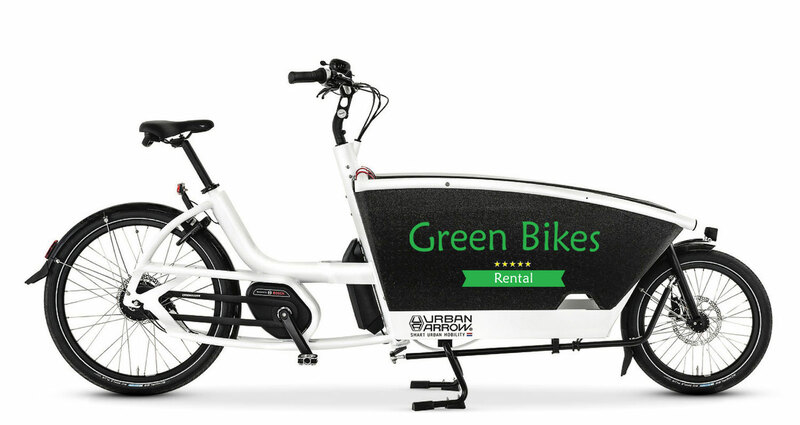 Rent your bike at Green Bikes en get the best deal available. 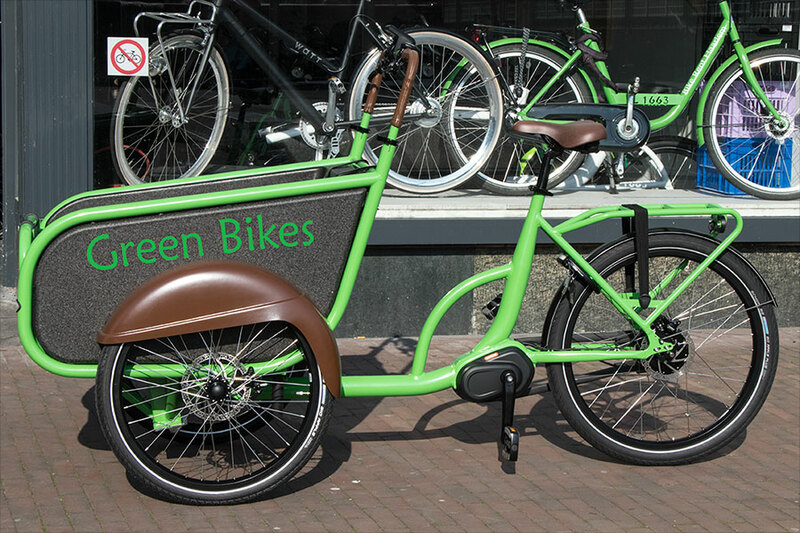 We offer you great and comfortable bikes so you will get the most out of your trip to Haarlem. To make it easy we offer you two bike types: Standard and Premium. 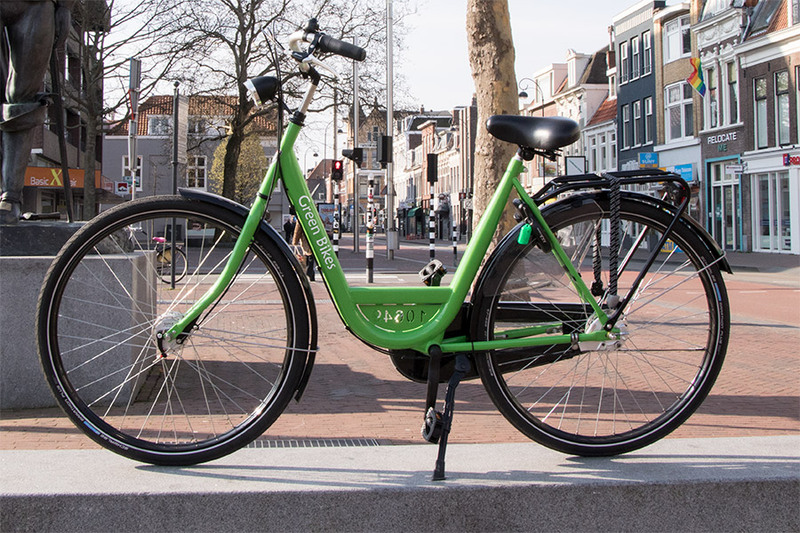 The standard bike is a one speed bike with pedal brake, ideal for riding around town at a convenient pace. The premium bike is a three gear bike with handbrakes. It offers a better variation of speed and is best suitable for riding longer distances. If you book for 3 or more days in a row, you receive a 10% discount on the bike rent prices! You don’t need a backpack when you can store what you want to carry with our convenient single sided bike bag. We will have a child seat already mounted when you come to pick up your bike. 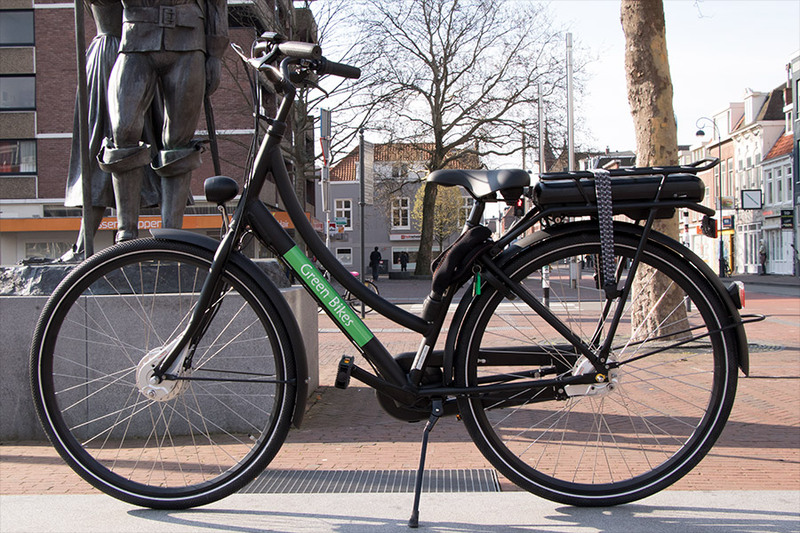 Securely fasten your child and enjoy the beauties of Haarlem together.